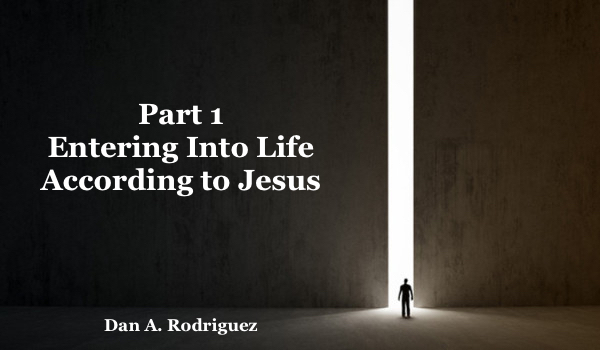 Part 2: Entering Into Life- According to Jesus! “X” out all Commandments under Grace? 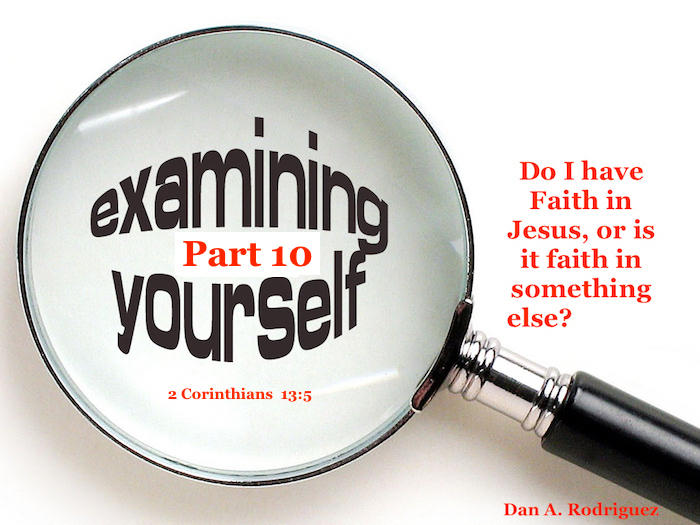 Part 10: Faith in Jesus, or is it Faith in Something else? 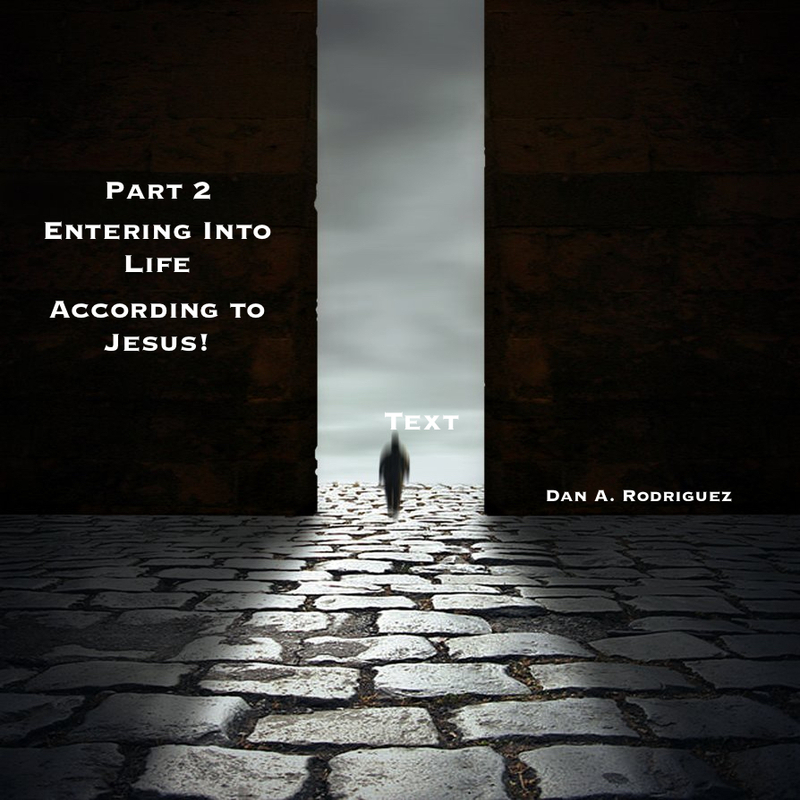 Repent or Perish: The Choice Jesus gives! 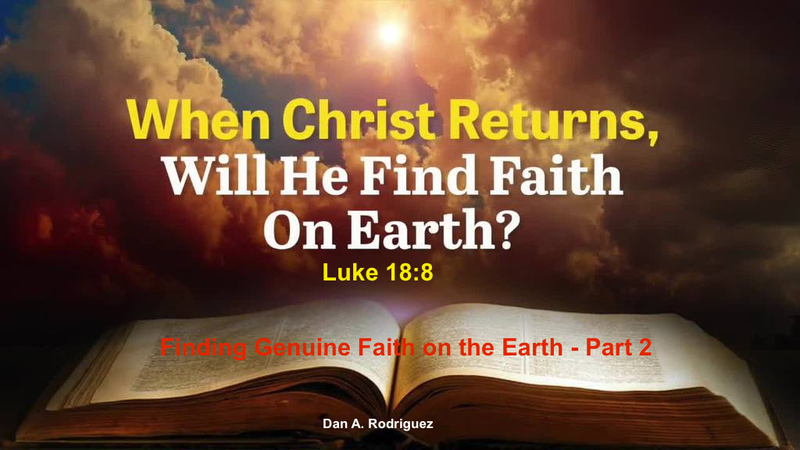 Finding Genuine Faith on the Earth- Part 2: Where did Paul’s definition of faith come from? 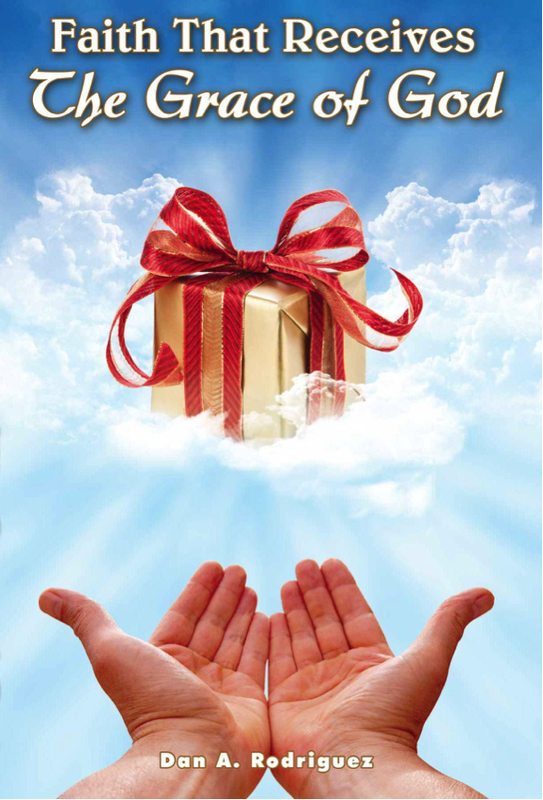 Did the Grace of God Cancel Biblical Commandments? 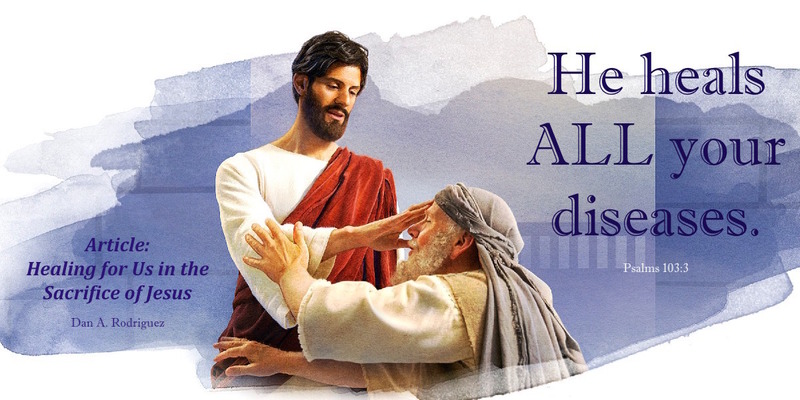 Part 7: Did Jesus Invent the Love Commandment?